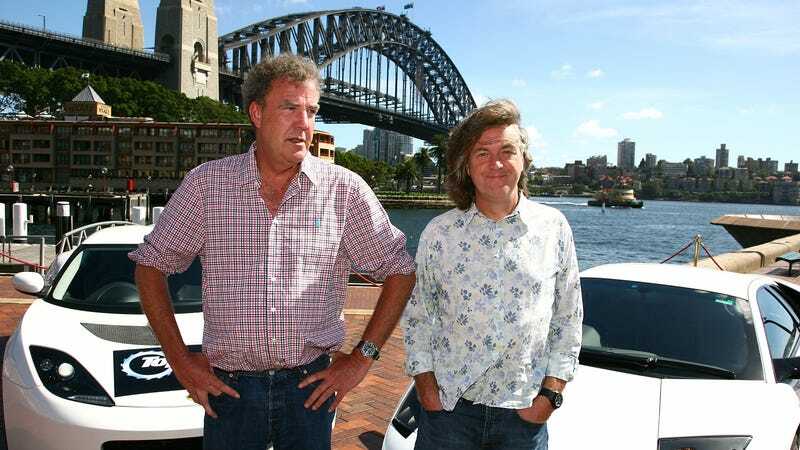 Over the weekend, we got an email in tips saying that old episodes of Top Gear are no longer free on Amazon Prime. Goddammit! Amazon confirmed this distressing news. The old episodes of Top Gear first began streaming on Amazon Prime in late 2016, and since then I’ve treated them like old friends, emphasis on the old, as they are mostly delightful though in 2018 the seams are showing. The esteemed Raphael Orlove once ranked nearly every one of them, and it’s a good guide for people new to the show to sort through the good and bad. I emailed Amazon with some questions, and they responded with, “Top Gear is available to rent or purchase through Prime Video.” Except that wasn’t accurate, since they seem to be only available for purchase, while seasons two through five don’t appear available at all. I also emailed the BBC to check in on the US streaming rights situation, and will update this post if I hear back.